Unless you live in a dark hole off the grid, you know that Niantic released Pokémon Go earlier this month. Millions of Poke-enthusiasts hearts were immediately stolen everywhere, including Tallahassee. The Poke-experts at College Magazine understand that catching ‘em all requires timing, skill, luck and location. However, with the determination of Ash Ketchum—and possibly the help of some incense or lures—knowing what type of Pokémon frequent certain locations will help you become the ultimate Pokémon master. That’s why we asked the Pokémon trainers of Tallahassee where to find those sweet Poke-Spots. 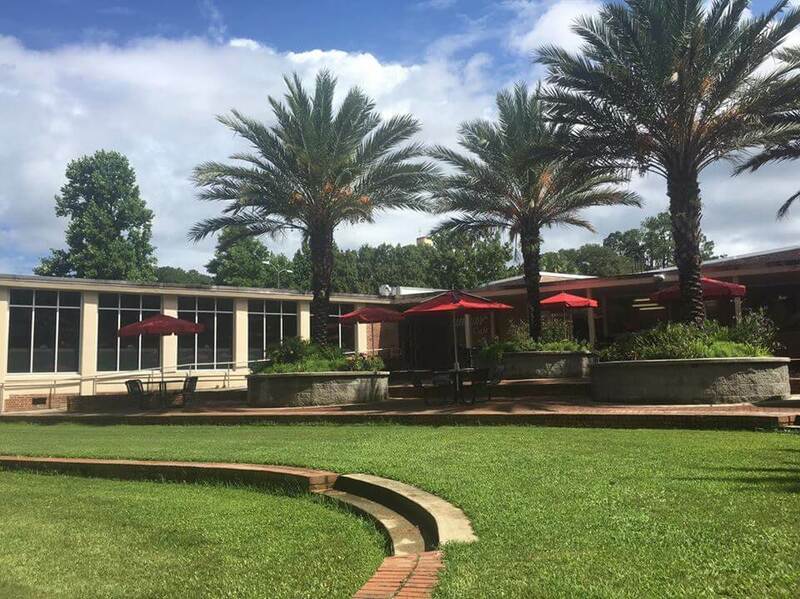 Tallahassee Community College’s campus provides both beginner and professional trainers ample opportunities to run into Pokémon. TCC offers a fair amount of Poke-Stops but remains small enough to roam in a quick trip. The residential areas surrounding TCC have plenty of greenery and canals which makes finding a diverse array of Pokémon both bountiful and easy since Pokémon tend to spawn in the great outdoors. Frequent Pokémon found within this location include Eevee, Poliwag, Nidorans, Oddish, Paras and Bulbasaur. 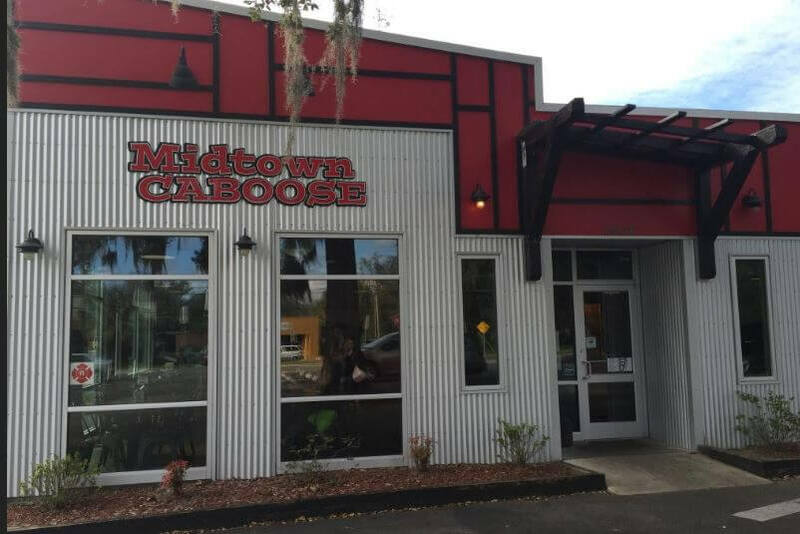 A Tallahassee favorite well known for their waffle burgers, coffee and arcade bar can now add Pokémon-catching to the list. Grab a bite to eat at Taco Republik or snag a cup of coffee at Redeye before roaming the surrounding parks and trails. If luck strikes upon you, you may find less-spotted Pokemon like Jynx lurking around the corner. “Midtown on Monroe Street is where I caught my Arcanine,” said Florida State University graduate student Paul Eastman. Everybody in this area PoGos like it’s their job. With multiple Poke-Stops in the area, you can rack up on Poke-Balls galore so you never worry about coming across one with an empty bag. Fellow PoGo’ers recommend embarking on this location during daylight hours if you plan on walking around the dimly-lit railroad tracks. “I just nabbed a Nidoran and Meowth within seconds of each other,” said Tallahassee local and Salem State University alumnus Matt Ludwig. The union is the most convenient place for a Seminole to find Pokémon because, let’s be real, you probably walk through the union at least twice a day anyway. Catching Pokémon at Oglesby isn’t just convenient, but also extremely easy. FSU alumnus Jon Mathes said, “I caught an Abra, Koffing and even a Lickitung here.” Next time you’re on your way to class, swing by the union to pick up some Pokémon to accompany your Einstein’s bagel. While West Tennessee Street can’t be pinned down to one specific location, the crowded street presents people with Poke-Stops and Pokémon galore from North Monroe to Appleyard St. You absolutely shouldn’t open your phone while driving down West Tennessee, but if you take the bus you can pass the time with a gold mine of catchings. 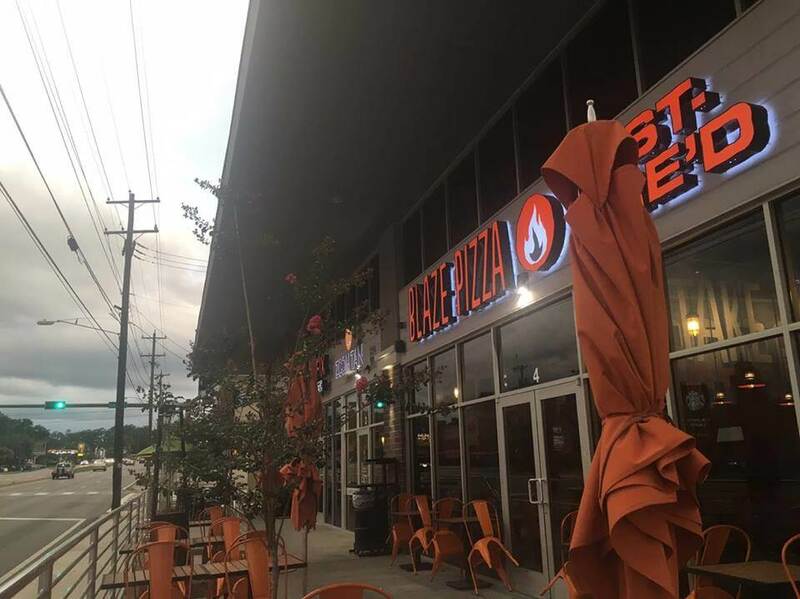 FSU senior David Bernard said, “Blaze Pizza and the Smash Burger parking lot is where I’ve found two Charmanders at different times.” Whether you find yourself studying at the Starbucks on West Tennessee or eating out with friends at Zoe’s Kitchen, you’re sure to use up every Poke-Ball in your inventory. According to local trainers, you can find Magnemites in just about every square inch of Tom Brown Park. Plus, the trails set up the perfect route for hatching those stubborn 10 km eggs. Tom Brown’s large perimeter holds all types of Pokémon, especially those of the grass/normal type. While you can easily spend the entire day here, we don’t recommend roaming the park after dark because dark, empty parks are dangerous and creepy. Pack a picnic for yourself and other trainers and enjoy the fresh air under Tom Brown’s oak and pine trees. Rare Pokémon can be found between Doak Campbell Stadium and Florida State’s Old Intramural fields. 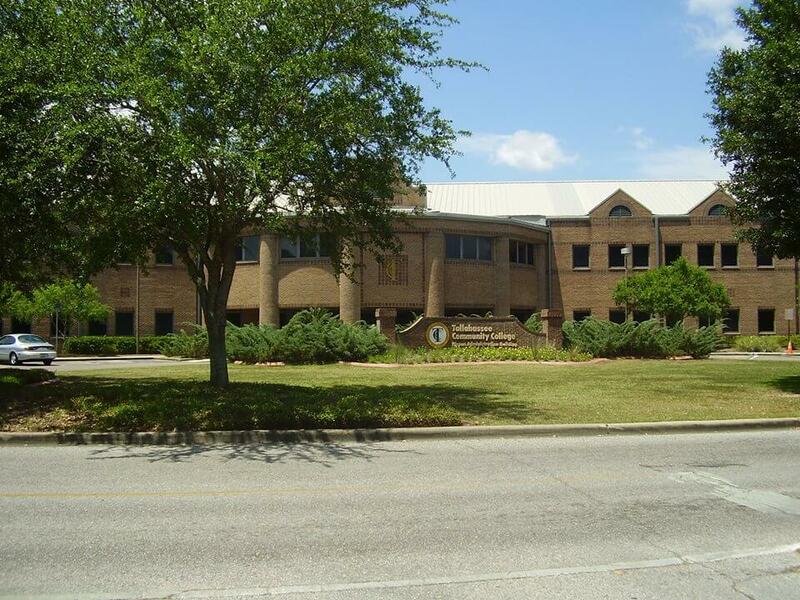 Sure, you won’t find a Mew, but Tallahassee local Darvon Wilson found something better. 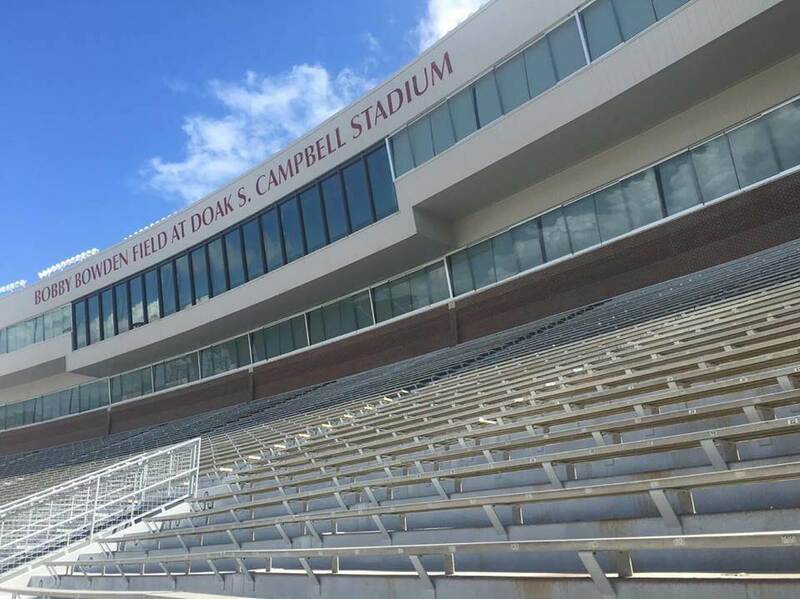 “[The] FSU stadium and around the practice field has been wonderful the past two days. Lots of Poke-Stops in one area with an Electrobuzz, Magmar and Scyther running around. I just caught an 850 CP Scyther there,” said Wilson. One glance at any FSU-Pokémon Go Facebook group will advise you that the old IM fields has quickly become well-known for being a Tauros spawning hotspot. Throw back a drink or two at Madison Social while you catch yourself an entire herd! “At Landis Green you can literally hear people shouting for joy when things like Haunter, Pikachu and Ivysaur appear. Also the number of Poke-Stops is great,” said FSU senior Trey Wilson. 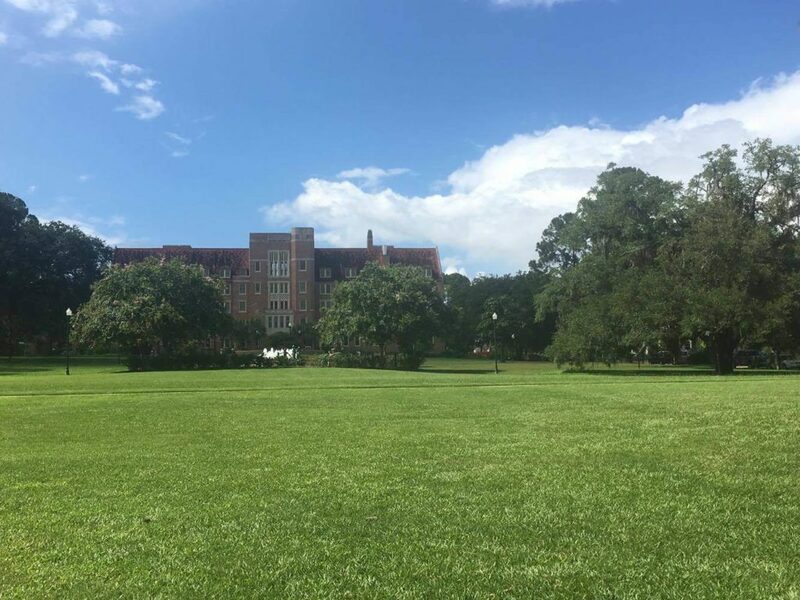 Whether you’re studying at Strozier, grabbing a bite at Chick-fil-A or relaxing on your ENO, you’re inches away from at least four Poke-Stops. Still missing a Vulpix or trying to get more Vulpix candies for that Ninetails? Visit the ‘ol Green. FSU sophomore Stephanie Graham said, “Rhydon are always at Cascades Park and there are power outlets at the reflection pond that’s right next to two Poke-Stops.” Not only does Cascades offer a great location, but the size of the park also brings in a ton of Poke-Stops—especially near the entrance. Thanks to free Wi-Fi provided by TalGov, large crowds appear at Cascades Park nearly every night. 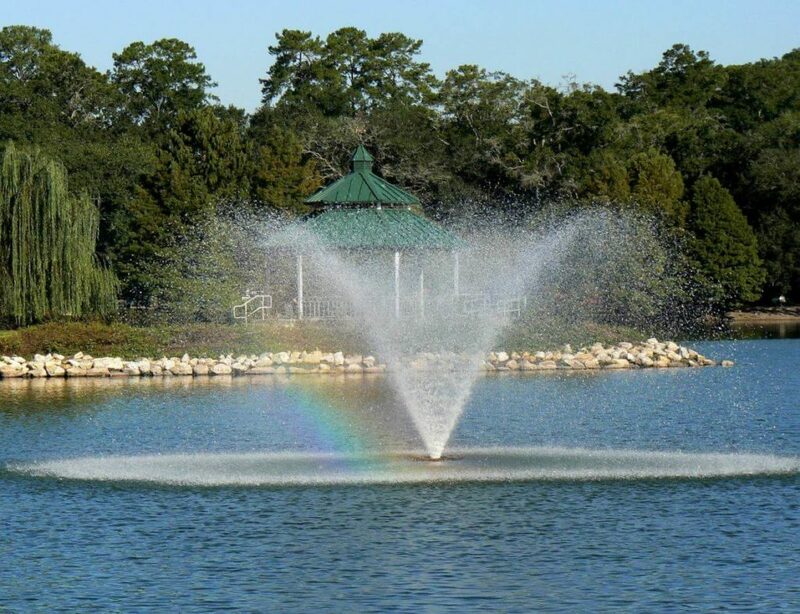 Take a walk around the large pond while searching for Pokémon in order to hatch those 2 km, 5 km and 10 km eggs quicker. Take that crush of yours to The Edison and, while waiting for your table, prove to your date that you really can catch ‘em all. Two words: Pikachus galore. 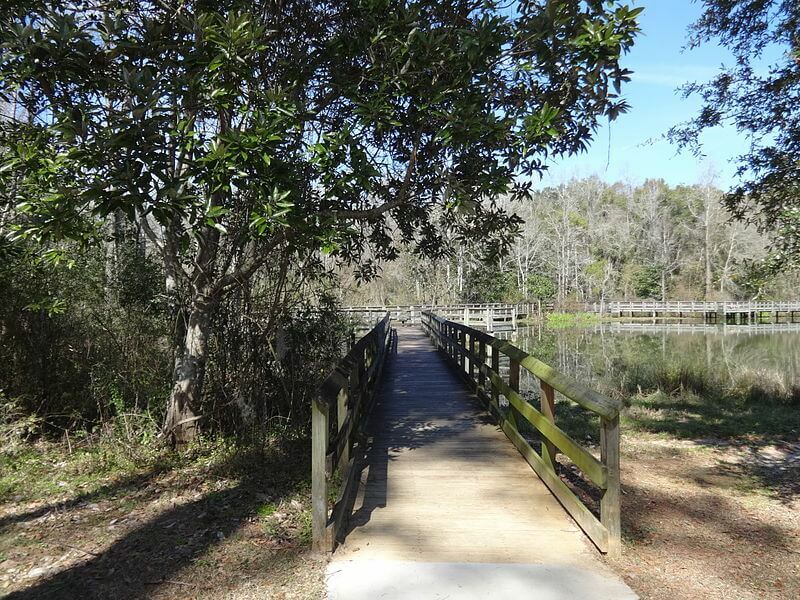 Of all the places Tallahassee trainers suggested, Lake Ella was by far the most popular. You can catch anything from Psyducks and Dratinis to Pikachus, and if you’re really lucky, a Snorlax. At Lake Ella, people sell team merchandise including t-shirts, key chains and car decals. “You can hit three Poke-Stops just sitting there and someone’s always got a lure on one or all of them. I’ve made multiple friends this way, often asking them if they got a chance to nab the latest rare that just popped up. It’s important to never Go alone,” said FSU alumna Alison Quinn. Recent FSU alumnus Jared Addison admitted, “[The number one place to catch Pokémon is] wherever your friends are.” And really, he isn’t wrong. Find your Brock and Misty and conquer the town! No matter what team or level you’re on, your days of catching Rattatas and Pidgeys are long gone. Push those Spearows and wormy Pokémon aside as you walk your way into the big leagues. Happy catchings and always remember to stay aware of your surroundings and never PoGo and drive. Kyria is a senior Editing, Writing and Media major at Florida State University. Kyria is a Disney fanatic, Jesus lover, traveler, writer, margarita enthusiast and chocoholic. She would like the world to know the correct way to pronounce her name is, "like Syria, but with a K."